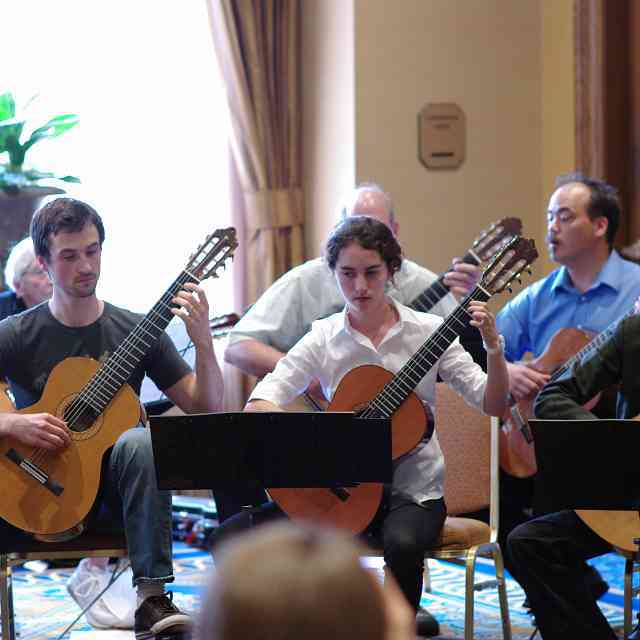 Master Classes, Harp Maintenance, and Much More! The Suzuki harp teachers in the Americas, though one of the smallest groups represented at the conference, were nonetheless encouraged and engaged in the several harp sessions and master classes given by the presenters. Guest clinician Karen Gottlieb, from San Francisco, encouraged students with helpful instructions in regard to listening for tone, hand relaxation, posture and practical practicing ideas. Not having been familiar with the Suzuki method in the past, she was amazed and inspired by the high level of instruction and ability of the students. We as teachers were excited to explain and share the Suzuki philosophy and show it in action. 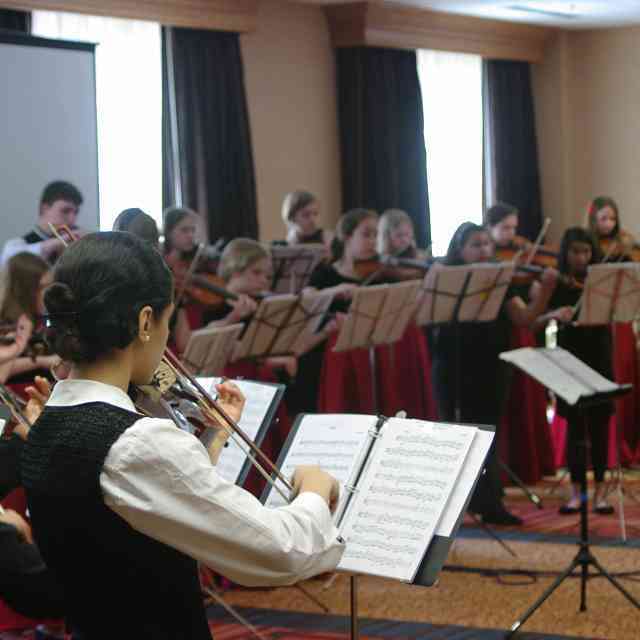 What a wonderful thing it is that the Suzuki method is attractive to students when they see their friends and siblings playing, and is equally so with educators who experience our camaraderie in music, friendships, sharing of teaching skills, involvement of parents and families, and inspiring musicianship. Karen also gave a hands-on workshop on practical harp maintenance, demonstrating disc changing, detecting and troubleshooting buzzes on the instrument, oiling springs, and base removal and refelting. Participants learned how to remove, replace, wrap and glue felts, and left with happy, well-serviced harps! In addition, Karen shared her years of experience as a harpist with the San Francisco Symphony and as a freelancer, giving teachers and young professionals advice and tools for successfully navigating the business side of playing the harp. ShruDeLi Ownbey, from Utah, was our experienced master class teacher. Her ability to gain the students’ trust, unobtrusively “coming through the back door” to correct and improve their musical and technical abilities at the harp, was a delight to observe. It seemed that we as teachers gained just as much or even more than the students did from our observation of her instruction. It was great to see how the new teaching points helped boost the students along their journey as well. 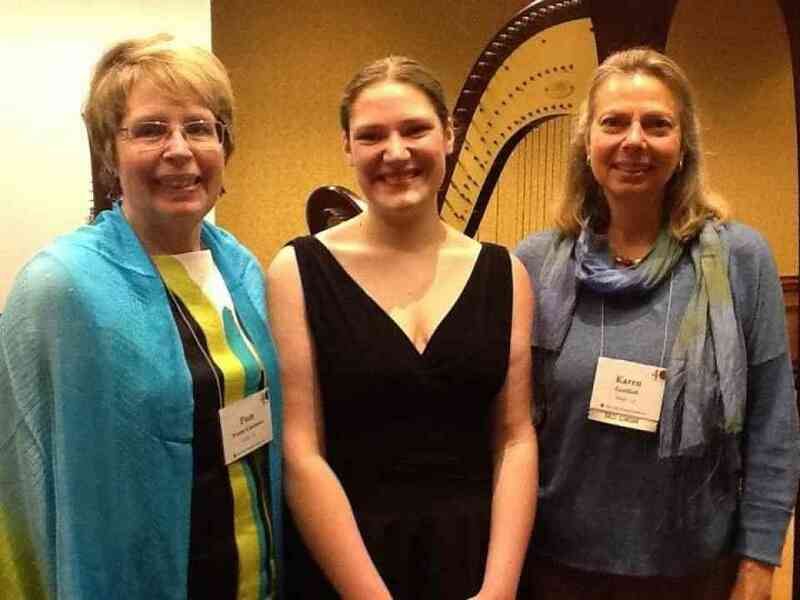 Mary Kay Waddington, from Colorado, and Elinor Niemisto, from Minnesota, chaired a round table discussion of the latest research and work being done by the Suzuki harp repertoire committee to publish the Book Five music for the harp curriculum. The selection of pieces and the reasons for their inclusion were explained. Teachers were able to hear students Lucy Sotak and Caroline Richards demonstrate portions of the repertoire being discussed. Phala Tracy, from Minneapolis, presented an array of tools, games, and inspiring tunes composed and sung at the harp to teach theory concepts such as time signatures, the circle of fifths, major/minor scales, intervals, and modes. Phala’s energy and enthusiasm is unmatched and contagious—theory cannot possibly be boring or confusing for students, parents or teachers when engaging with her work. Phala’s materials are still under development and we look forward to more in the future, since her curriculum is not only for harpists, but all other instruments as well. Jeremy Chesman, from Missouri, presented “Baroque Ornamentation for the Suzuki Harpist.” He introduced the types, definitions, execution of ornaments, and stylistic differences between countries. He demonstrated use of ornamentation from the early pieces, “Mary Had a Little Lamb,” the Bach minuets, to the Handel Concerto, and encouraged teachers to explore the concepts with their students. Though harpists have very little in the way of repertoire written in the Baroque era, we can experience the music through transcriptions and gain hands-on experience in the improvisatory art of ornamentation. Jeremy’s experience as an organist and his historical knowledge was valuable, as well as his additional reference materials shared with the group. The final session for harpists was a delightful hour of sitting together, sharing harp practice strategies and anecdotes and encouragement at all levels of teaching. Jill Whitman presented ideas on productive, mindful vs. mindless practicing, and Nikki Lemire shared her techniques on practical repetition and focusing on musical details. Then all teachers present weighed in on useful personal tips to keep up our skills as teachers, motivate students and parents, and enjoy the process! The harpists were thrilled to have Lyon and Healy Harps present throughout the weekend in the exhibitor’s area and providing harps for the Kaleidoscope Concert performers, the Timpanogos Duo, master classes, and other sessions. Many thanks to Natalie and Peter Bilik for their time, and to Lyon and Healy Harps for sponsoring Karen Gottlieb, our guest clinician. 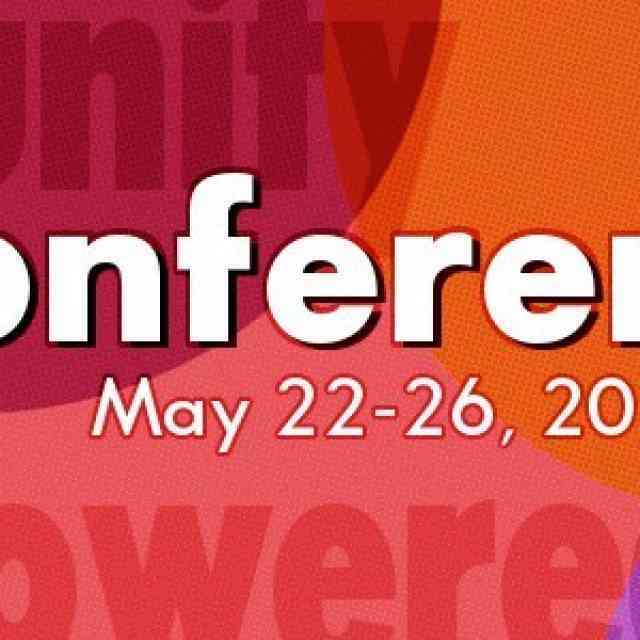 We look forward to the next conference in 2014, and would like to extend an invitation to all Suzuki harp teachers to come, participate, share, learn, enjoy, and be encouraged in the wonderful movement of which we are a part! Previously printed in American Suzuki Journal 40.4. Reprinted with permission. 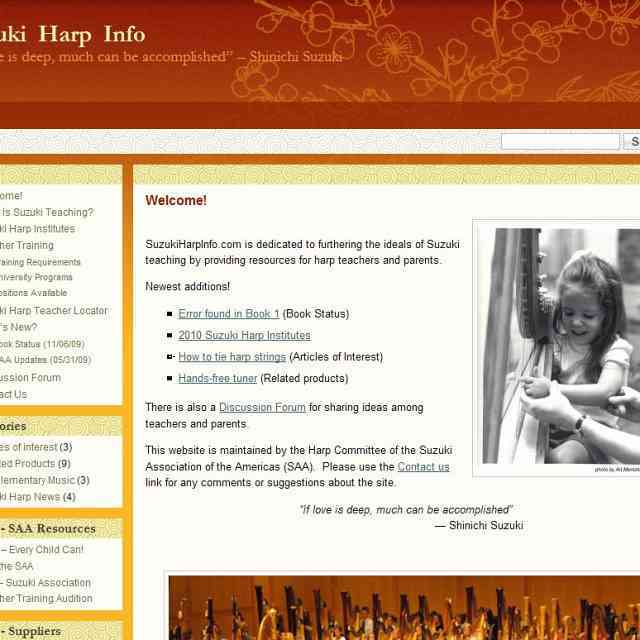 Copyright © 2012 Suzuki Association of the Americas, Inc.
Nikki Lemireteaches at MacPhail Center for Music–Minneapolis in the Suzuki and individual instruction departments. Nikki received her performance degrees from Augsburg College and Northwestern University. Nikki also maintains an active performance career with many ensembles in Minnesota and North Dakota. Jill Whitman received bachelor’s degrees in harp performance and German language from the University of Washington, studying with Pamela Vokolek and Lynne Palmer. After completing her master’s degree at Western Washington University, she toured for the Community Concerts division of Columbia Artists throughout Canada with the trio Harps International and as an American Harp Society Concert Artist. She has also performed concerts in Germany, Austria, New Zealand, Norway and Chile. She is principal harp with the Whatcom Symphony and Yakima Symphony and has performed with the Seattle and Spokane Symphonies. Jill is professor of harp at Western Washington University, serves on the national Suzuki harp repertoire development committee, and loves to teach children how to play the harp. She is an avid arranger of Celtic music and carols and directs the chamber ensemble NOEL, featured in performance at the 2010 American Harp Society conference as well as during the Christmas season in the Northwest.